It's been about 4 or 5 years since I stopped biting my nails. I bit my nails ever since I could chew, and I always wanted to wear pretty nail polish and have lovely long nails but I just couldn't stop biting my nails. I'll be honest, there's no magic product that stops you biting them instantly. The only reason I stopped biting mine is because my boyfriend at the time, absolutely hated me doing it and every time I used to sit there and bite them, he'd tell me to stop and hold my hand away so I couldn't do it. That is the honest truth. 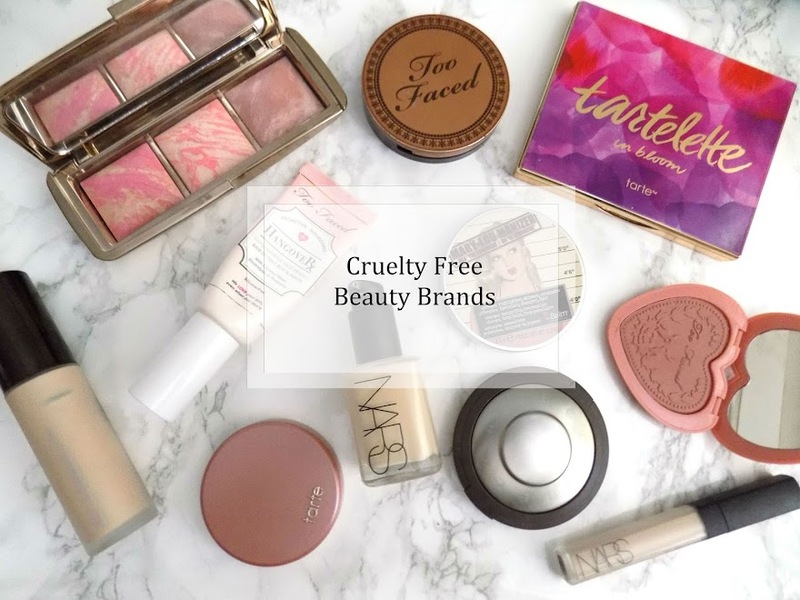 But, the reason I wanted to do this post is because I wanted to give my opinion on some of the products out there, how good or bad they are, if they work, and some tips on helping you if you are a nail biter. 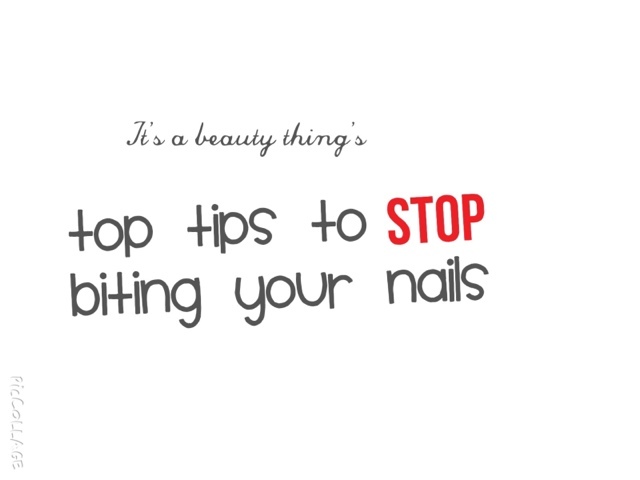 Biting the skin around the nails is also a very bad habit and one that many people also have, even if they don't bite their actual nails so there's also some tips for that too. But my nails are so strong now, and even stronger than those who didn't bite there nails for 16 years. I love them now and I haven't bitten my nails in about 6 years. So here's my top tips. 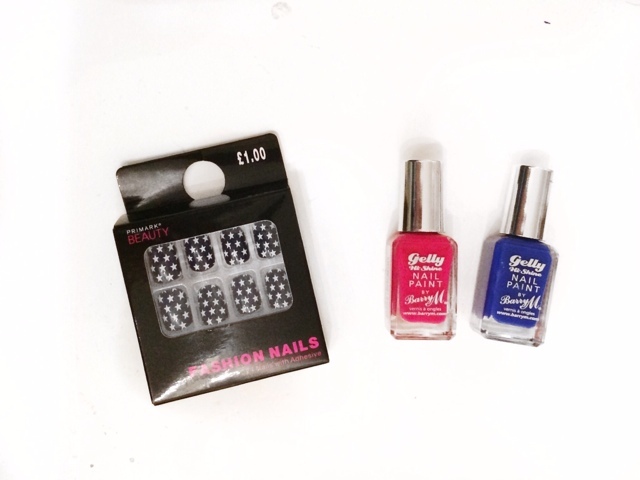 If you're a nail biter, then you know those silly nail polishes or pots that you would put on your nails and whenever you would have a little nibble, you would get a rank taste in your mouth. They didn't work for me. Although the pots made EVERYTHING taste horrible that I would pick up as it would be all over my fingers and not just on the nails, it just didn't work. Fact: Your health is affected when you are a nail biter, as the bacteria and germs that you get on your hands from touching things whether it's public banisters, door handles, chairs, or in the comfort of your own home, there's always bacteria to get on your hands, under your nails and you then put that into your mouth? Ewwwwww. I found I would get lots of ulcers, colds, I had tonsillitis and chest infections goodness knows how many times and when I stopped, so did the illnesses. So your gum and teeth health are highly compromised when you bite your nails. 4. Keep your nails fairly short as that's what you're used to. 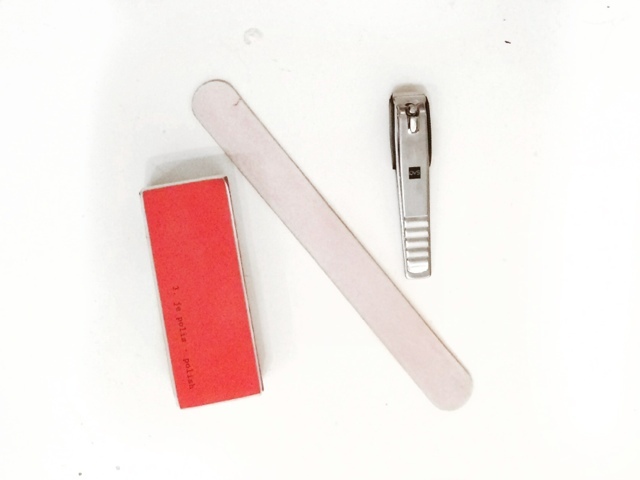 Have a nail file with you at all times so you don't bite your nails, but instead file them down. Tip: Trim and condition your cuticles - This will remove the temptation of wanting to bite the skin as there's none there, screaming at you to bite it off. Apply hand cream, cuticle oil or cuticle balm too which will also prevent you from getting your nashers in there and biting the dry bits off. Sounds gross right? Well you do it. Most often the reason many people gnaw on their nails. Stress. They're right, stress makes many people bite their nails or cuticles, but you just have to find something else to do which isn't completely disgusting and affecting your oral health. Every girl who bites her nails, will wish they could stop and have lovely long nails they could paint and do all sorts of nail art on them. Unfortunately however, it isn't always enough to make you stop. But it's the same with smoking (which I quit 18 months ago), there'll never be a good time to quit, there's always some kind of stress or problem that gets in the way and gives you an excuse not to nip your bad habit in the bud. Find some will power, remember why you want to stop, and make sure you reward yourself when you reach a goal without nibbling away at your nails.